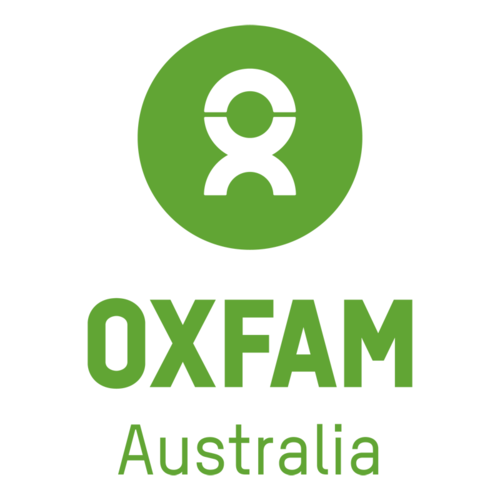 There are many organisations within Australia that promote social justice and human rights issues. Some even have programs that are specifically designed for younger people. Listed below are a few of the organisations worth checking out. Amnesty International is an advocacy group that regularly campaigns on a range of issues designed to protect and defend human rights. Young people can become involved with the work of Amnesty as a youth activist, fundraiser, volunteer or intern. Young people can help Oxfam create a world without poverty by taking part in their term projects, being heard in their campaigns, holding events and activities, and exploring big issues through their educational resources. Australian Red Cross is part of the world's largest international humanitarian organisation that aims to improve people's lives - no matter who they are or where they live. Young people are an important part of Red Cross. Young Humanitarians can participate in programs and projects that are making a real contribution to communities here and overseas. Save the Children is an international aid and development organisation dedicated to assisting children in need. Young people can become involved with the work of Save the Children by becoming involved in local support programs, fundraising, campaigning or volunteering with them. 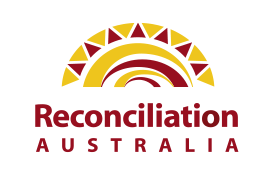 Reconciliation Australia is an organisation that aims to inspire all Australians to build stronger relationships between the wider Australian community and Aboriginal and Torres Strait Islander peoples. Young people can contribute to the work and mission of Reconciliation Australia by learning about Aboriginal and Torres Strait Islander culture, joining the 'Recognise' journey and becoming involved in a range of school and community initiatives.